KeyPoint offers most effective credit repair service available anywhere! We want to thank you for choosing our team for your needs in credit restoration. 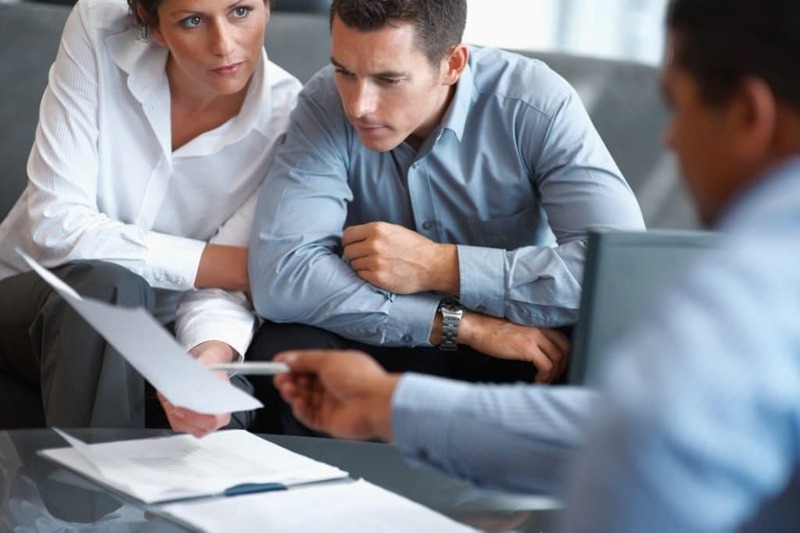 We use aggressive strategies and conventional dispute methods to ensure maximum results in restoring your credit. We can improve your credit rating as quickly as possible in four easy steps. If you would like to know more about KeyPoint and the services that we offer, please continue reading below. At KeyPoint, we have been working on helping customers with various Credit Repair Educational needs and Credit Restoration issues since 2010. Our business is focused on helping clients achieve their highest possible credit scores by providing hands-on, individualized counseling to every client. We focus our expertise and knowledge that comes with a Credit Repair Team staffed with over 50+ years of combined experience in the Credit Repair Service and Finance industry. Clients talking about KeyPoint will tell you about our credibility and ability to turn people’s lives around. YOU CAN HAVE CONFIDENCE WITH KEYPOINT AND THEIR CREDIT REPAIR SERVICE STAFF! We are a licensed Credit Repair Service Company, thereby; you can have the confidence that KeyPoint is the real deal when it comes to credit repair service. We at KeyPoint take our responsibilities very seriously when it comes to the services of credit repair, credit education, and credit restoration. We get results, as we have taken credit restoration to a whole new level with our state of the art software. We can keep you fully apprised of your complete progress status with all three credit bureaus. Our program is designed to allow you to sit back and let us take care of the whole process. You can sleep soundly, knowing that you are on your way to financial recovery. We are here to help protect your legal rights as governed by the FCRA. Everything we do is legal and legitimate; there are no hidden charges nor secret transactions that could get you in hot water later on. At KeyPoint we operate our credit repair service nationally. We can transact with you and your creditors, wherever they are. We offer a Risk-Free Guarantee full-service warranty, thereby, you can get started with complete confidence. If you wish to learn more about KeyPoint, feel free to visit our FAQ page, or contact us for any inquiries. We hope to be your provider of choice for credit repair and monitoring services. We helped many clients and consumers improve their credit at affordable costs. We know our clients are hard working just like you. Let us help you today.